With the next generation TCO Certified, we're taking a major step toward a sustainable life cycle for electronics. As you can see in the criteria draft, TCO Certified, generation 8 will focus on further building transparency and responsibility in supply chain, material use and product life. 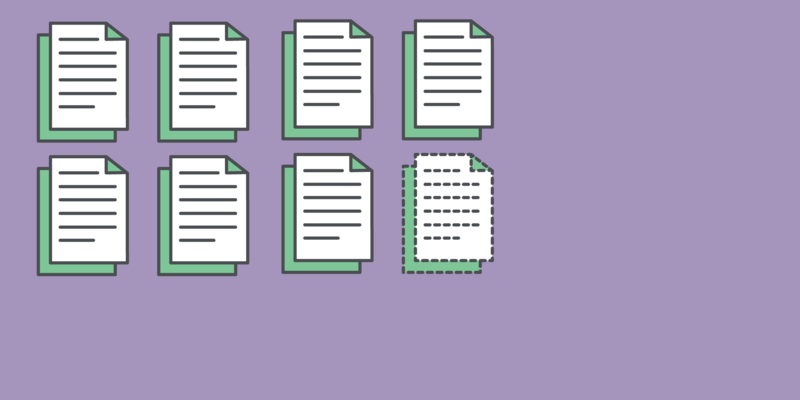 With leadership criteria and independent verification as the backbone of TCO Certified, purchasers, brands and suppliers will have a tool they can trust and stand behind. 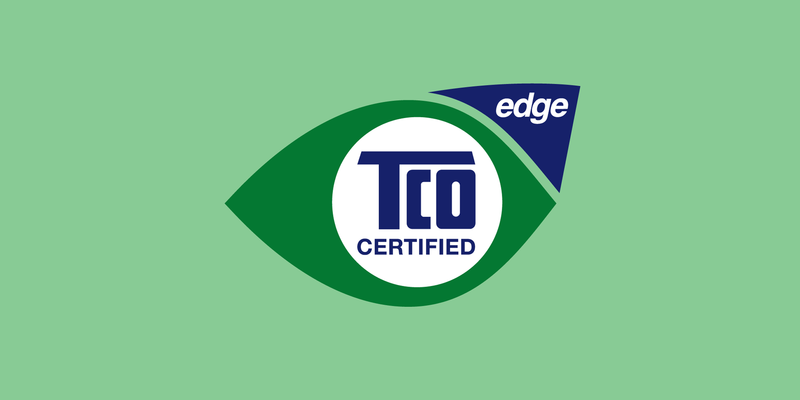 TCO Certified Edge is a supplemental certification, intended for leading edge products that exceed typical performance in a particular sustainability attribute. TCO Certified Edge can be added to a certified product as an extra designation of sustainability benefit. 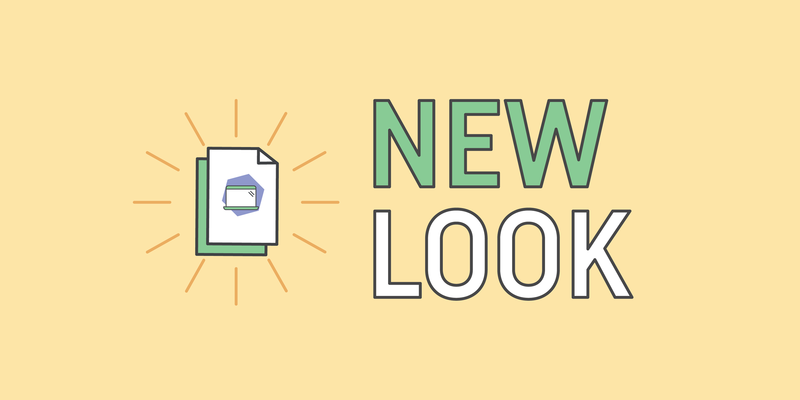 We have made several changes to the criteria documents, making them easier to navigate, and easier to apply for certification. Work is now progressing to develop the next generation set of criteria and test methods for TCO Certified. Our thanks to those of you who have contributed with comments and expertise so far. 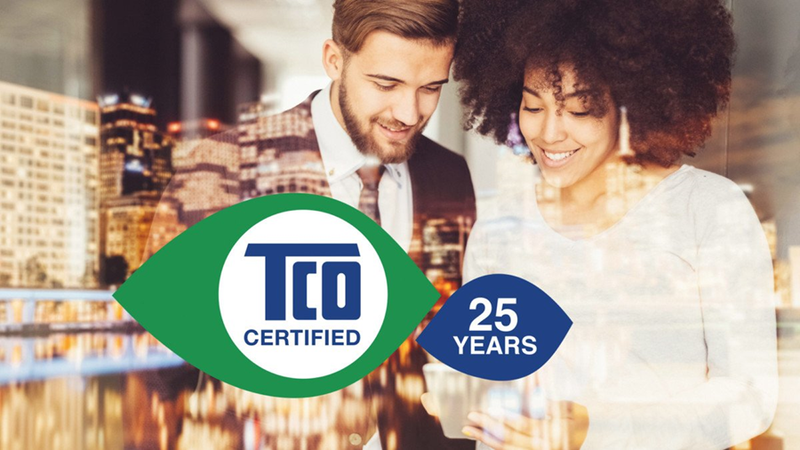 This November TCO Certified marked 25 years of IT product certification! Beginning with the first energy saving mode for computer displays, to the complete sustainability certification of today, TCO Certified continues to drive progress toward a sustainable life cycle for IT products. Need a quick introduction to TCO Certified? 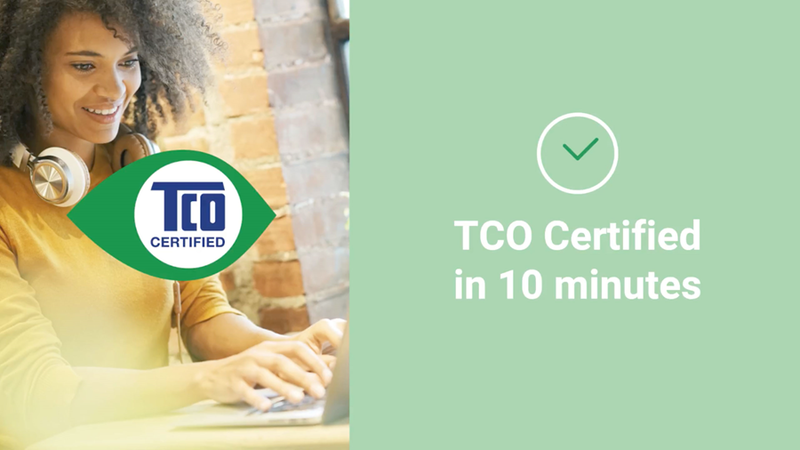 Our on-demand tutorial, TCO Certified in 10 minutes, provides an overview of what’s included in the certification - from criteria to independent verification and customer/purchaser benefits. November 11 this year marks two years since we launched the current generation TCO Certified. Earlier generations are retired two years following each generation launch. 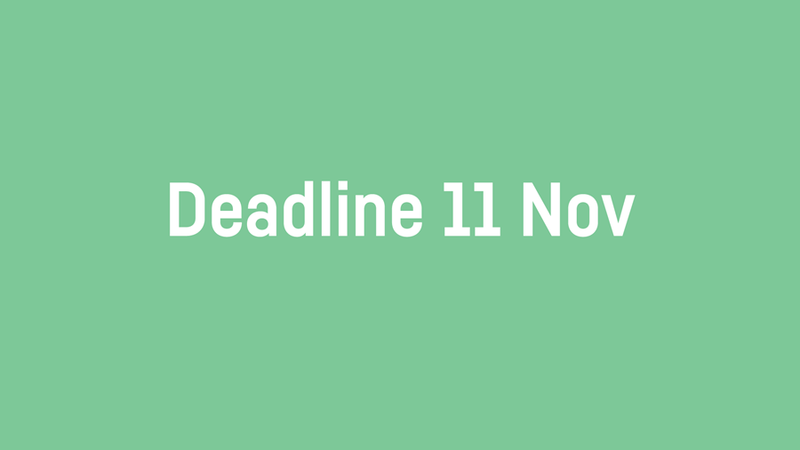 This means that November 11 this year is the deadline to submit your applications to upgrade those certificates. 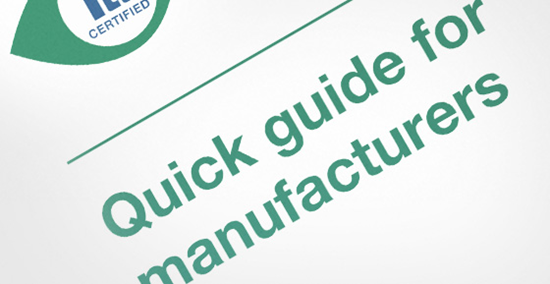 We have a number of resources available to you with information about TCO Certified and how to certify your products. 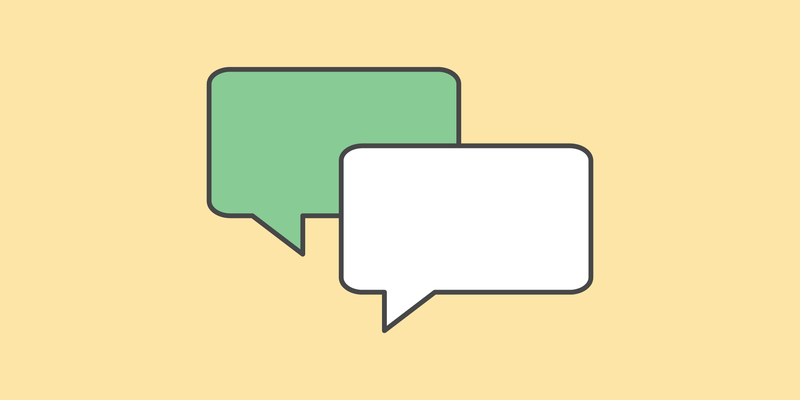 Announcing the QuickGuide to TCO Certified.